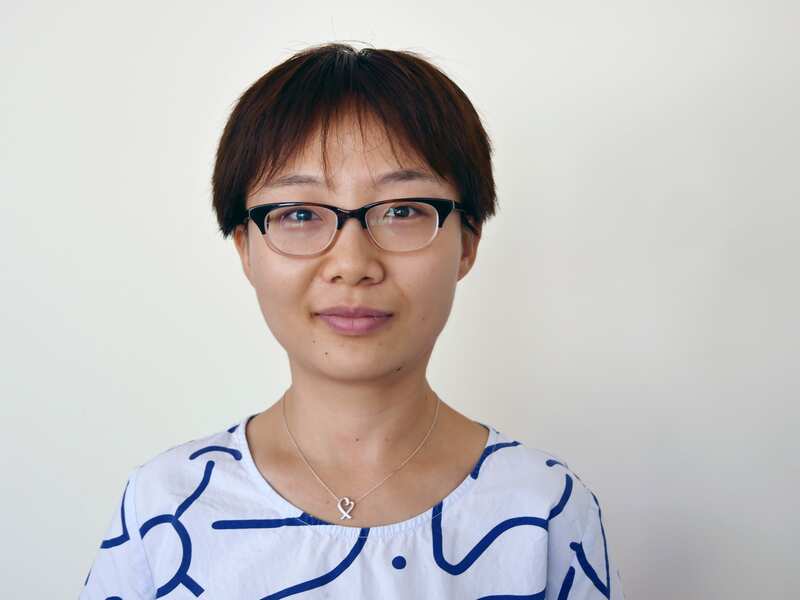 Qi Li joined the faculty of Cornell University’s School of Civil and Environmental Engineering in the Fall of 2018. She obtained her Ph.D. in Civil and Environmental Engineering in 2016 from Princeton University. In the Environmental Fluid Mechanics lab, she worked with Professor Elie Bou-Zeid, focusing on developing numerical tools to better understand the flow and transport of temperature or other trace gases in complex terrains, such as in urban areas. Her latest research, with Professor Pierre Gentine, focuses on on high-resolution numerical modeling of the lower atmosphere. How are mass, momentum and energy transported by turbulence in the ABL? How do human-scale activities such as urbanization impact our environment? …For more information, please see Research. Dr Li is currently looking for 1 to 2 highly motivated students to join her lab and together we can explore some fun problems on urban meteorology, sustainability and boundary layer turbulence. Please email her for more information.